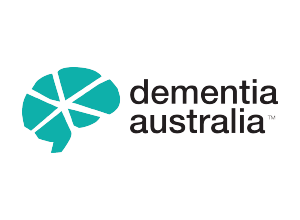 For our blog on Day 4 of Dementia Awareness Week UK, we are publishing the presentation given at ADI2015 by Mick Carmody from Brisbane in Queensland, titled People can live well: even people with dementia. Mick is Dementia Alliance International Circle of Friends member, and also hosts the online Tuesday support group run in the Australian/NZ/Japan time zones. His wife Sue took the video, and they have given DAI permission to publish it here and on our YouTube channel. Thanks Mick and Sue. Below are his full speech notes, and the power point presentation slides as a PDF. Well done Mick, and thanks again for sharing yourself with us all. It is an honour and pleasure to be here and share my experience of dementia with you. We can live well with dementia and with your enabling help we will all live full lives. In less than twelve months I have gone from being bound by my own insecurities, which we all grow through, not leaving my comfort zone. Now I have a reason to live. If I know I only have 6-12 months left, I am bloody well going to enjoy them. No time for that. Think positive, act positive, be positive. I am still here. I am still me! dementia, and about how I believe if we all work on making our communities dementia friendly and accessible, more people will also be able to live well with dementia. It is also about improving the care of people with dementia, and an international advocacy and support group of, by and for people with dementia, that I am involved in. HAVING DEMENTIA DOES NOT MEAN MY LIFE BEFORE DIAGNOSIS NO LONGER MATTERS. I AM NOT DEFINED ONLY BY DEMENTIA. I have a Personal history! Born in Wangaratta ,Victoria, a normal family and schooling to year 11, one of five, mother still alive, 88yrs old. Moved to Corowa NSW for 28yrs, then Brisbane for 8yrs. My careers in Hospitality Industry, sales and a Truck driver. Married 38yrs. Wife Sue, Daughter Melissa and Son in law Warren; Grandson, William, and Son, Scott. 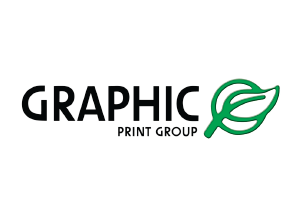 My hobbies are very amateur photography, and pre diagnosis was golf, and I enjoyed reading. I sought medical advice due to memory, cognition and balance issues, and some unexplained ‘episodes’. After waiting six months to see a neurologist an episode caused me to be admitted to hospital where I was ignored by nursing and clinician staff which is due to lack of knowledge through education. Twenty five days and two hospitals later a misdiagnosis. I should be happy that I did not have epilepsy was delivered by the neurological registrar. I was told it was all in my head. After being referred to a geriatrician who spent thirty minutes he said he believed it to be either Lewy Body’s or FTD. He sent me off to have a PET scan. He told me it was terminal. He told me to get my end of life affairs in order sooner rather than later then go out and enjoy myself!! What many people don’t know is that dementia is a terminal progressive illness, and that there is only treatment for some types of Alzheimer’s disease. There are over 20o types or causes of dementias. Currently there are 44.4 million people with dementia in world, reported by Alzheimer’s Disease International in 2014. Worldwide, there is 1 new diagnosis every 4 seconds. There is NO cure. Therefore we must be supported to live well, for as long as possible. So I went home and gave up for 6-8 months. I went through the same as everybody else. Poor me, I can’t have dementia. No. It’s not me. Then reality steps in and “bang” on the back of the head. Not wanting to leave my comfort zone. Leave me alone; don’t ask me to get involved in anything. Boy oh Boy, did that change. The early days consisted of guilt, anger at myself, what have I done wrong. Can’t go anywhere especially to a meeting with Alzheimer’s Australia Queensland who only offered limited help after I rang them because I did not know where to go or who to turn to. A key worker for Younger Onset Dementia came out to see us, and she was really helpful in making sure we had the right paper work in place. Then a lady I am proud to call my friend introduced me to the Dementia Alliance International. Again a group of people that welcomes you with open arms and they have the ability to bring you out of your shell. With Kate’s help and push I now have a reason to live, a reason to get out of bed in the morning. I now have the confidence to get out and spread the word about dementia friendly communities and also have the confidence to speak to you today. THANKS KATE. Now I will read to you the poem that started everything. One day soon dementia will go away I say. REMEMBER to say I LOVE YOU every day, could be the last thing you get to say. Dementia Alliance International is a group of warm, caring, passionate people who are dedicated to the wellbeing of every person with dementia. 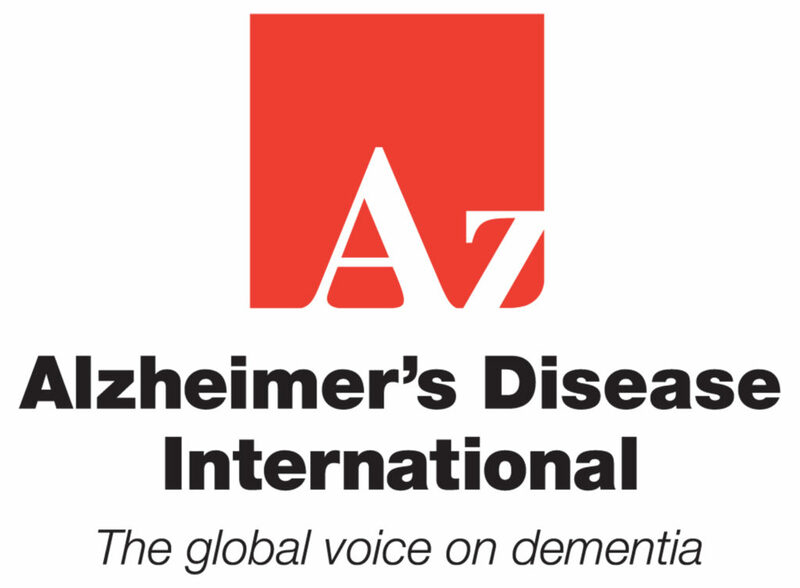 DAI has recently collaborated with Alzheimer’s Disease International (ADI) and have become the peak global organisation for people with dementia. Dementia Alliance International connects people diagnosed with dementia and others who are meeting the challenges of dementia through Webinars, Master classes, Online Cafés, and support groups — all accessible from the home or office through the Internet. Contact them to learn more about DAI, their programs and to inquire about the online support groups. Members of Dementia Alliance International believe that. I am living proof it is possible. Thank you.